The New York Daily News caught up with The Man himself, Stan Lee, about the notion of a new TV series about the character he created with Jack Kirby nearly 50 years ago. 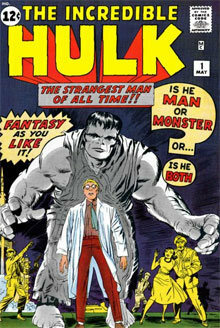 Don’t forget you can talk about the Hulk on the KryptonSite Forum! There’s already a thread set up and everything!